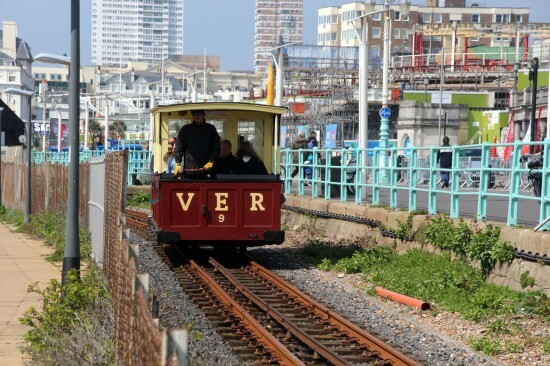 The latest line to re-open for the 2019 season is that in Brighton on the Volk’s Electric Railway. 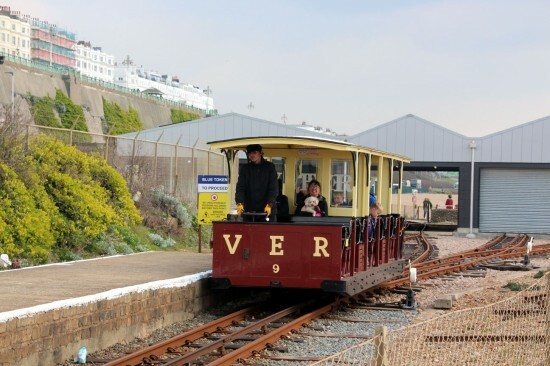 Whilst the first passengers were carried on Wednesday 10th April the official first day of the season was Saturday 13th April with BBC Newsreader Nicholas Owen – a regular down on the line – driving the first service on that day. In this pictorial article we take a look at a few sights and sounds from Saturday 13th April. 9 has just left Aquarium with a service for Black Rock. 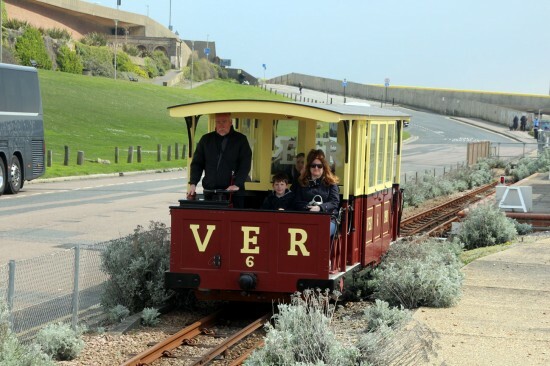 9 has just run through the car sheds and near Peter Pan's Playground - the half way stop - with a service from Black Rock to Aquarium. 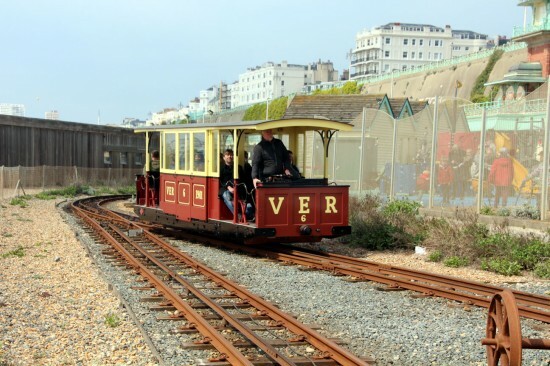 This entry was posted in Volks Electric Railway. Bookmark the permalink.